For IT News Week 4 Nov 2015, the most interesting news was the announcement of download and watch offline Feature by iFlix. Amadeus recently announced the appointment of Frederic Saunier as Head of Corporate IT in Asia Pacific to expand their corporate IT segment. With APAC outpacing the rest of the world in terms of travel spend growth, Frederic will further increase Amadeus’ regional focus on the segment through direct sales and channel partners, with a portfolio of online solutions and bundled GDS offerings. Prior to his move to the region, Frederic has been part of the Amadeus family for a number of years as the Sales Director with Amadeus France. Prior to that, he worked for Air France-KLM where he held various positions in France and the UK, most recently as Head of Global Strategic Corporate Accounts. Symantec announced plans to strengthen its Cyber Security Services business globally with an investment of more than US$50 million. A portion of this investment has been leveraged to build a new dedicated Security Operations Center (SOC) in Singapore, inaugurated today, doubling Symantec’s Cyber Security Service expertise in the Asia-Pacific region. According to the Kaspersky Lab survey, Internet users are less likely to keep their passwords private than their underwear — despite passwords being a necessity to keep their online assets safe and sound. On average, 26% of survey respondents admit they have shared their passwords with people at home or work, or are willing to do so again. However 44% of them admitted to have already told someone their passwords. Strange as it may seem, when asked if they would prefer to share their underwear or their password with someone they know, 71% said they would rather to give away their unmentionables. While 87% of respondents claim they change their underwear every day, nearly 50% of Europeans change their passwords less than twice a year — and in some cases never. 73% of respondents are more afraid of leaving the house without any underwear on than learning that their online private data and account details could be accessed without a password. 22% of Europeans reckon they have more passwords than underwear. Tata Communications, a leading provider of A New World of Communications™ today announces that its data centre in Bandra Kurla Complex (BKC), Mumbai, has been recognised with the Certified Energy Efficient Datacenter Award (CEEDA) Gold Level Certification that honours energy efficient data centres globally. The first colocation facility in Asia to earn this award, the BKC data centre addresses four environmental aspects – CRAC/HVAC, humidity, temperature and fire suppression and implements each to ensure optimum efficiency and a lower cost of ownership. The CEEDA program is run by DatacenterDynamics and ratified by BCS, the Chartered Institute for IT. Tata Communications’ data centre services feature over one million sq. ft. of colocation space in 44 locations around the globe. These data centres meet international standards for redundancy, and are integrated directly with the company’s global IP network to offer high-traffic capacity for faster, better global reach. The enterprise content management (ECM) landscape has entered a period of rapid evolution, according to global analyst firm Ovum. Large vendors are now breaking down their huge product portfolios into smaller, more manageable solutions, using a best-of-breed approach. However, the factors shaping the ECM market for 2016 are content analytics, the security of content, and the increased concern over compliance and governance risks, with the largest impact coming from ECM in the cloud. Disruption will occur in ECM as major vendors adopt a solutions approach. New opportunities for ECM in the cloud will emerge in 2016. Content analytics provides a better understanding of how content is being used and its value to the organization. Records management and e-discovery provision are important components of a compliance and governance strategy. Information rights management and encryption help in the battle to secure content. Speaking at the Cyber Security Summit in Port Dickson, Malaysia, Vitaly Kamluk, Principal Security Researcher, Global Research & Analysis Team (GReAT), Kaspersky Lab, in his conference presentation entitled “APAC – Regional Threat Overview”, suggested that the prevailing trend and data supports the thinking that Advanced Persistent Threats (APTs) are expected to dwindle in 2016. To date, 12 different types of APTs were detected in 2015, including Wild Neutron, Darkhotel, Naikon and Duqu 2.0. Each cyberattack held varying levels of intensity in terms of damages and malicious activities executed. 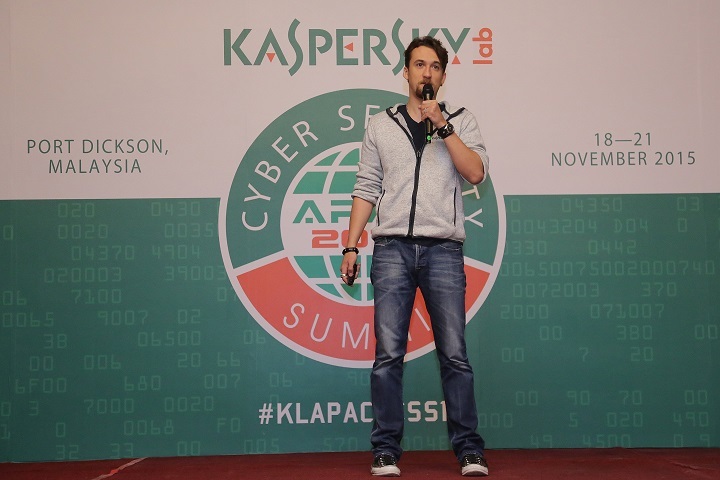 According to another senior security expert, Sergey Lozhkin, Senior Security Researcher, GReAT, Kaspersky Lab, the access to hacking and networks breaching tools is still widely available, despite the exposure and shutting down of the “undernet” or illegal resource site otherwise known as the Dark Web. Illegal hacking tools including hacking codes, data exfiltration viruses as well as Botnets are available on the Dark Web. But due to governmental and law enforcement measures, the more common or unrestricted Dark Web sites have been shut down. 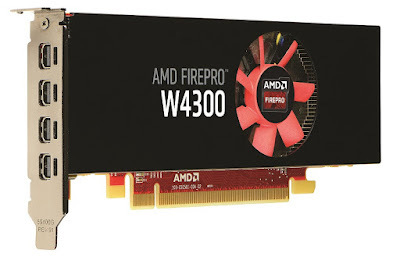 Today at Autodesk University 2015, AMD unveiled the AMD FirePro™ W4300 for the best Computer-Aided Design (CAD) performance that fits both small form factor (SFF) and tower workstations.1 The AMD FirePro W4300 card expertly integrates a powerful GPU and 4GB of GDDR5 memory within a low-profile design for installation in SFF as well as full-sized systems. Organizations can now confidently simplify their IT management by standardizing on a single, capable professional graphics solution throughout their workstation deployment. 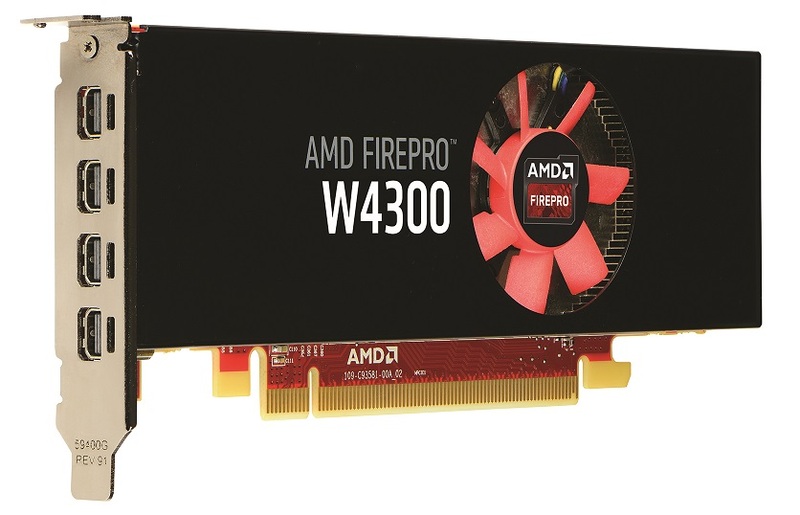 The AMD FirePro W4300 professional graphics card is optimized for the latest CAD applications including Autodesk® AutoCAD, Inventor as well as Revit®, Dassault Systèmes SOLIDWORKS® and CATIA®, PTC Creo®, Siemens NX™, and many more. Engineering professionals can efficiently work with large geometry-intense models and apply GPU-accelerated features in their projects, such as the new Order Independent Transparency (OIT) mode supported in SOLIDWORKS. Users can help increase productivity by visualizing their workflows across up to six displays2, and up to 4K and 5K resolution. 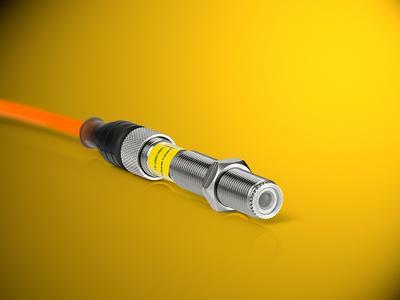 LASER COMPONENTS‘ new ILM12F laser modules are focusable and equipped with green laser light at 520 nm. They are available as cross-hair lasers, line lasers, and naturally as dot lasers. The ILM12F series was created for application in the industrial environment: The metric ISO M12 thread was integrated in the stainless steel housing of the laser. Quick to screw in and connect, it is the perfect tool for the alignment of machines, adjustment work, or the positioning of, for example, the drill core to a workpiece. The lasers are well protected; they are not affected by dust in damaging amounts or splashing water. In technical jargon, this is referred to as protection class IP54. LSE Leading Security Experts GmbH based in Germany, a subsidiary of MAX21 Management- und Beteiligungen AG (ticker symbol: MA1, ISIN: DE000A0D88T), is launching a new version of its Multifactor Authentication concept, LinOTP. 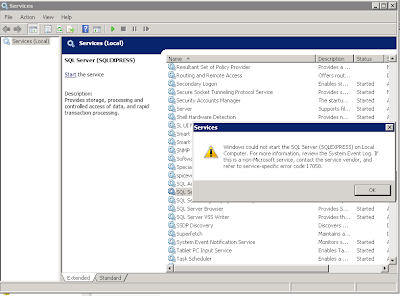 Innovations of the OATH-certified version LinOTP 2.8 include features such as FIDO U2F support, registration of FIDO U2F, preparing email and SMS tokens in a self-service portal, temporary email and SMS tokens, multiple challenge response tokens per user with identical token PINs and optimized troubleshooting. With full support of the U2F protocol of the FIDO Alliance, various logins can be executed securely using one and the same token. This means it is possible to use the user-friendly U2F tokens of various manufacturers as a second factor for authentication. SingEx Exhibitions, a subsidiary of SingEx Holdings which is wholly owned by Singapore’s investment company Temasek Holdings, signed a Memorandum of Understanding (MOU) with Sichuan Donnor Exhibition today. The MOU marks the start of the strategic cooperation between the two parties to launch the IoT event brand in China. IoT China, the Internet of Things Exhibition and Conference will be hosted in Chengdu in November 2016 and is co-organised by SingEx Exhibitions and Sichuan Donnor Exhibition. IoT China rides on the success of IoT Asia which has already won several accolades including the Singapore Experience Awards 2015 and Postscapes’ 2014/2015 IoT Awards. It will serve as the focal point for international and local renowned speakers to share insights and host focused discussions on IoT in China. The platform will connect local, regional and international businesses in the IoT industry and facilitate business matching opportunities to spur the growth and development of the industry in Western China. 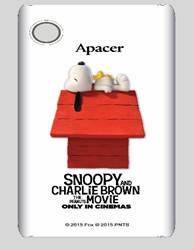 In order to celebrate the 65th birthday of Snoopy. Synthesio, the leading global Social Intelligence platform, announced today that sales veteran Janet Megdadi will fill the role of Chief Revenue Officer, where she will directly lead Synthesio’s global sales organization. Janet Megdadi will be a key leader for the company, reporting directly to co-founder and CEO Loic Moisand, and will be a member of the Executive Committee. She will be responsible for all global revenue (new business, upsell and renewals), ensuring that Synthesio builds a consistent approach to sales across all offices. Janet Megdadi brings more than twenty years as both a sales professional in the high tech and eCommerce industries, with a great deal of experience in omni-channel retail and CPG. She worked for companies ranging in size from start-ups to Fortune 100, and she has successfully built sales organizations selling enterprise software, media offerings and saas and services. Prior to Synthesio, she spent more than six years at RichRelevance where she was Senior Vice President of Sales and Account Management, leading the sales team for the Americas. Cybersecurity is becoming one of the top concerns of Brocade’s enterprise and service provider customers, and the firm has announced the appointment of Hadi Nahari as vice president and security chief technology officer (CTO). Hadi Nahari joins Brocade to deliver a pervasive product security architecture that extends beyond traditional perimeter-based defense. Nahari brings over 20 years of technology experience and a passion for innovation in security and Trusted Computing. Prior to joining Brocade, he was chief security architect of mobile and software platforms at NVIDIA where he initiated Trusted Little Kernel, the foundation for Android Trusty. 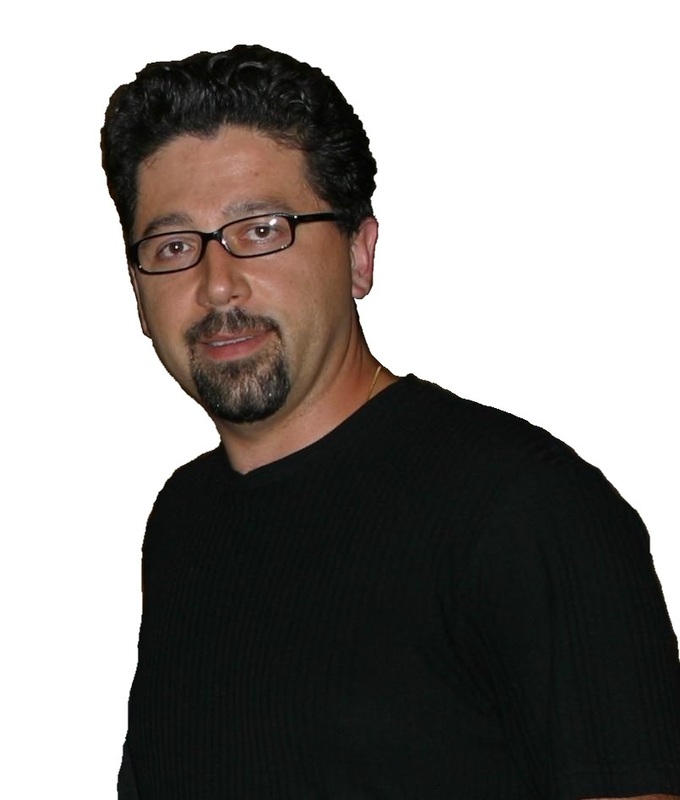 He has held principal security architect roles at PayPal, MontaVista Software, Motorola, NetScape and the U.S. Government. Nahari holds 13 patents -- 11 in the U.S. and two in the European Union. In his new role at Brocade, Nahari will be responsible for Brocade's product security strategy, architecture, and portfolio, as well as building the company's security ecosystem. Besides that, Brocade announced the promotion of David Meyer to Brocade Fellow. XOX Mobile Sdn Bhd, the technology arm of XOX Group is in talks to form a joint venture company with South Korea’s Mobligation, a mobile technology company specializing in the development of mobile portals, mobile browsers, applications and other related forms of technology for smartphones. The joint venture company is expected to develop and promote mobile portal and browser solutions in Southeast Asia. The joint venture between XOX Mobile and Mobligation is expected to tap into this ready market with innovative solutions including those that will reward users for their engagement with advertisements. In Malaysia, it is expected to benefit XOX’s 850,000 mobile subscribers with a mobile browsing system that can offer them tangible rewards from various search advertisement tools. The partnership agreement was signed here, today. It was witnessed by Malaysia’s number 1 shuttler, Dato’ Lee Chong Wei.